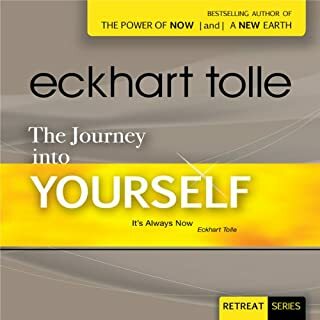 When you realize that it’s unnecessary to think all the time, something miraculous happens: who you are beyond the self-image in your head begins to emerge. 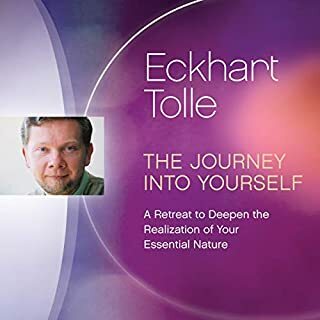 Join Eckhart Tolle in The Secret of Self-Realization for an intensive two-session program pointing us toward the firsthand experience of our essential nature beyond the mind. 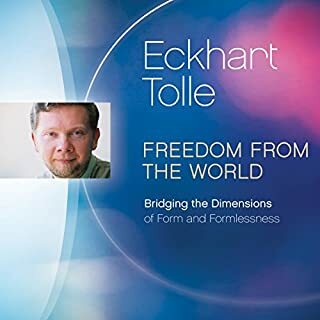 After years of anxiety and depression, how was it that Eckhart came to suddenly realize a vastness of peace and inner freedom? 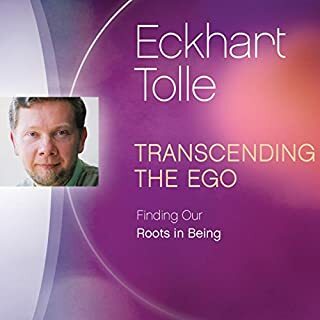 Through the cessation of the thinking that was creating all of the drama in the first place, Eckhart discovered a sense of identity beyond “the little me.” The Secret of Self-Realization invites you to transcend the frustration and dissatisfaction of a thought-based life to experience the liberation that unfolds when the dimension of “being” takes precedence. "The present moment is a portal out of suffering and into something much deeper than any concept of happiness," teaches Eckhart. 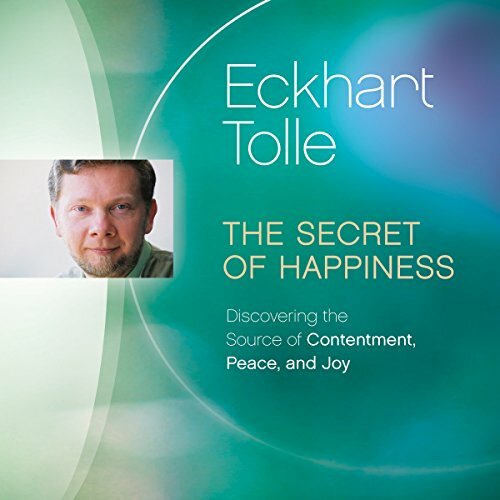 Here is your opportunity to make this liberating shift, with The Secret of Happiness. Eckhart Tolle delivers a funny and interesting continuation of how to be in the now by accepting life as it is, and flow with it rather than offer resistance or try to explain it with the mind labelling. 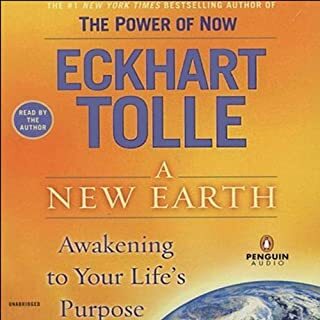 I really enjoyed it and would highly recommend it to anyone living in the modern world trapped in form and the mechanic responses of our brain. 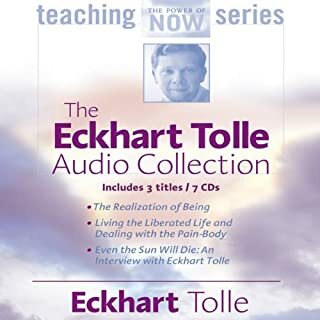 Thanks Eckhart! Humor in this one! loved it! 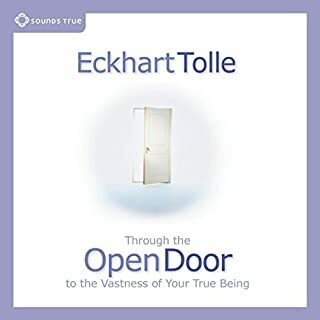 I've been binging on the eckhart books and I must say this one is probably the best so far. The irony of the title, the relatability, the fact that I laughed many times throughout, bravo! Eckhart Tolle is a vision of Hope For Humanity. 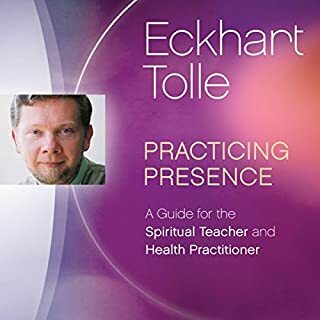 His teachings have got me through the worst periods of my life and continue to inform my being. 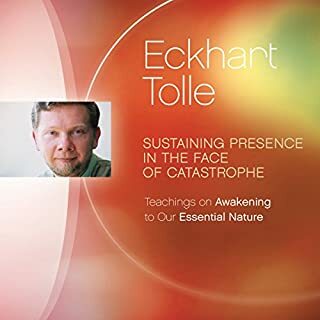 best audio book to have on while sleeping. 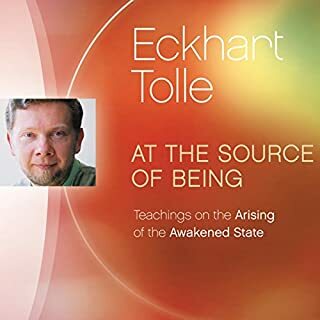 Tolle states that the world is starting to awaken to what some would refer to as oneness with God. 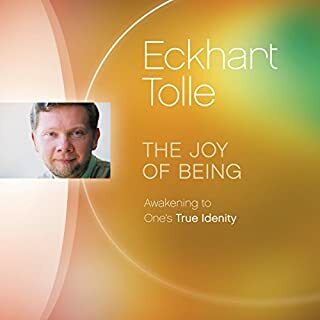 He says happiness is a term that is too simplistic for the bliss or quiet joy one experiences. It appears this is true. 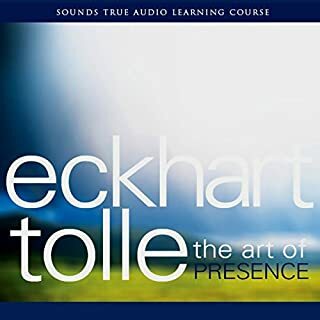 Eckhart is the real deal and this is one of his best talks ever. Spiritual gold. Being is enough. Stillness is my essential nature. 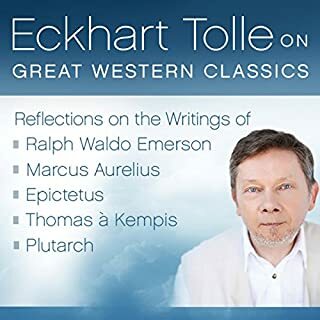 ET always finds a pointer to the nameless space available now. 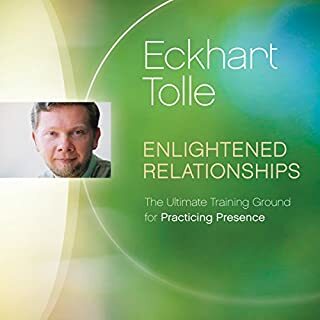 This is my 3rd book by Eckhart Tolle and do not recommend it. Heard nothing new and will not keep this book like i've kept the others for reference. Audio is subpar, content is wonderful. 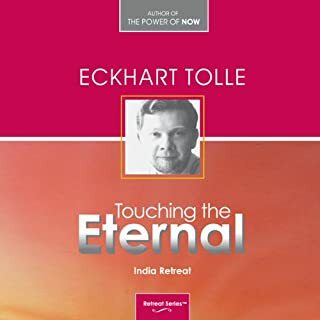 I love Ekhart’s humour - he chuckles through describing our insanities! Always a pleasure - I smile throughout. Such simple insights - inner peace is available underneath the struggles. As always, these talks are very special, and although this one is short, it’s one of the best! Highly worth it.